Kristine Øjken has been on my list of Magdalenes to have a Sacred Conversation with for more than a year wanting to bring the depth of her wisdom to you. In this episode, inspired by Easter we go deep into the deeper and inner meaning of Easter, how Yeshua and Mary Magdalene’s journey can become a powerful reflection of your own awakening. 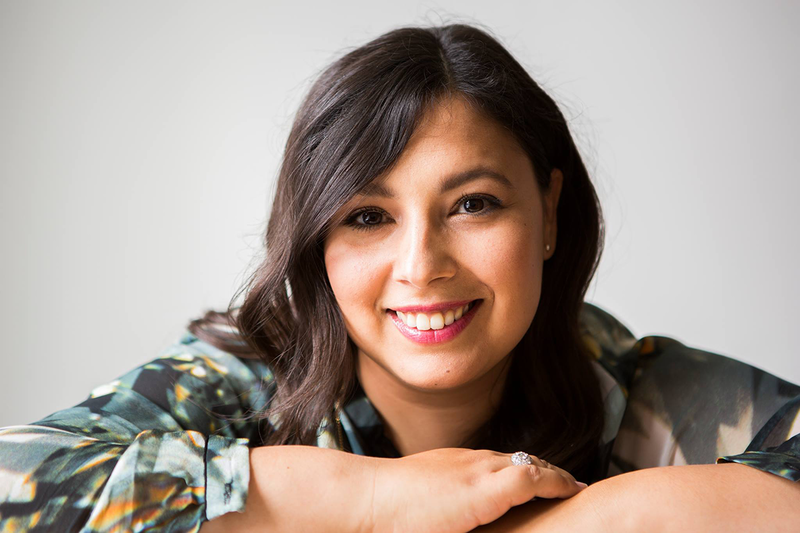 Kristine is, in my eyes, a powerful oracle and teacher, able to weave the worlds of the inner and outer realms in a way that allows for us to understand the mysteries and see clearly how they relates to our own journeys. The Divine Feminine in the new era. How important the practice of discernment is. The esoteric and exoteric, inner and outer worlds. How to retrieve your divine spark. 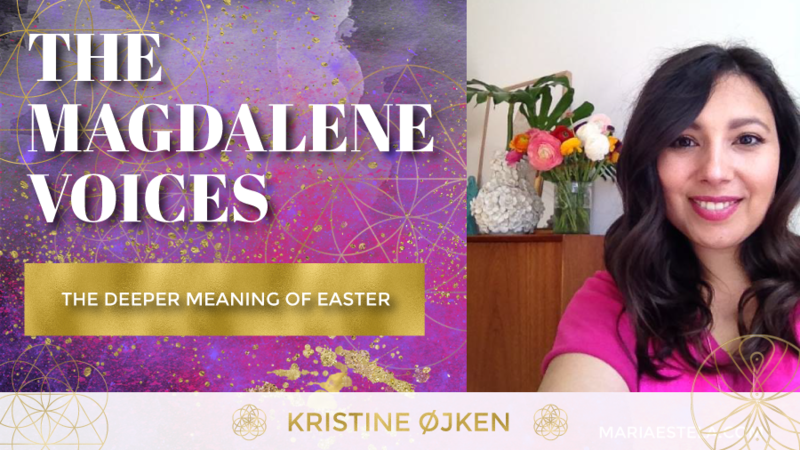 Kristine is a carrier and orator of the ancient mysteries, an energy worker, artist, healer and coach – and if you ask me a powerful oracle embodying her Magdalene Heritage. She works with the mysteries of old times and weaves magic and sacred wisdom into a modern everyday lifestyle because the essence of all that we long for is already within us. 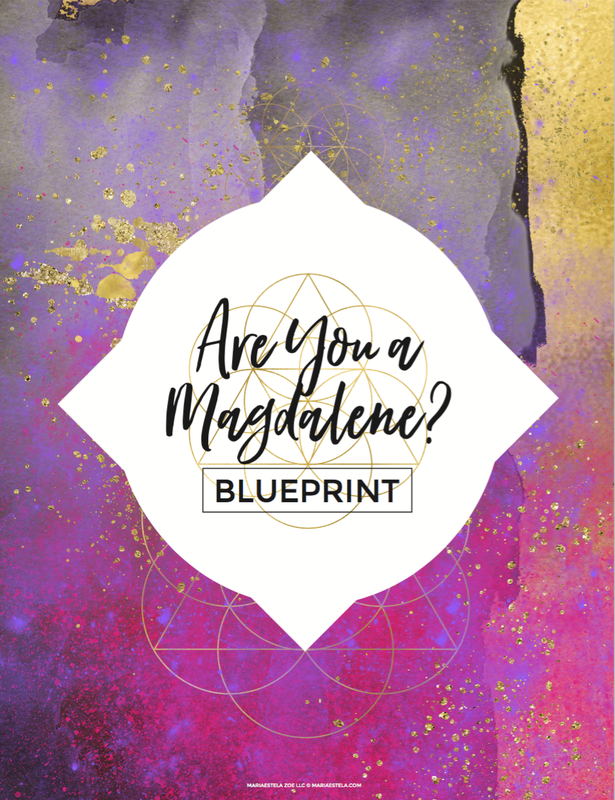 She believe that universal sacred knowledge is essential in liberating your inner god and expanding your unique greatness in the world so that it and you may enhance love and light in the world through deep dark work and transformational healing processes. In her work and art She blends the realms of feminine and masculine as well as the modalities of numerology, mentoring, healing and body work. Thank you for hosting this incredible conversation!